If you’re not up-to-date with the latest hybrid stroller on the market, allow us to give you an education. 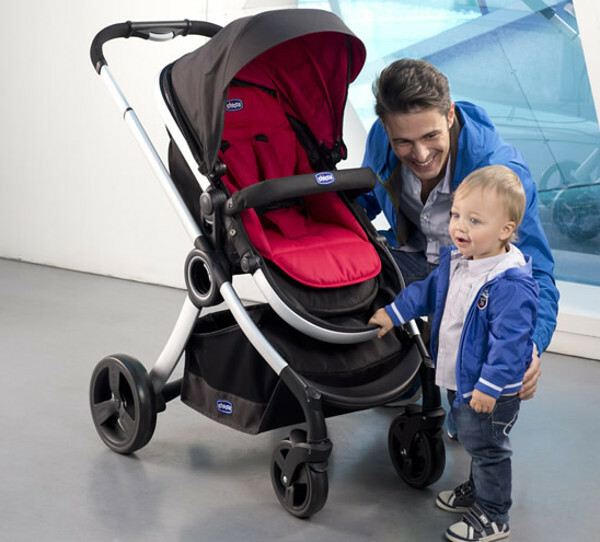 It hails from a much-loved and respected Italian company, and it has performance to back up its good looks – introducing the Chicco Urban Transformable Stroller. You’ve just got to love family businesses that has stood the test of time. The longevity of family-owned Italian company Chicco is testament to the amazing baby products it’s been delivering for 60 years. 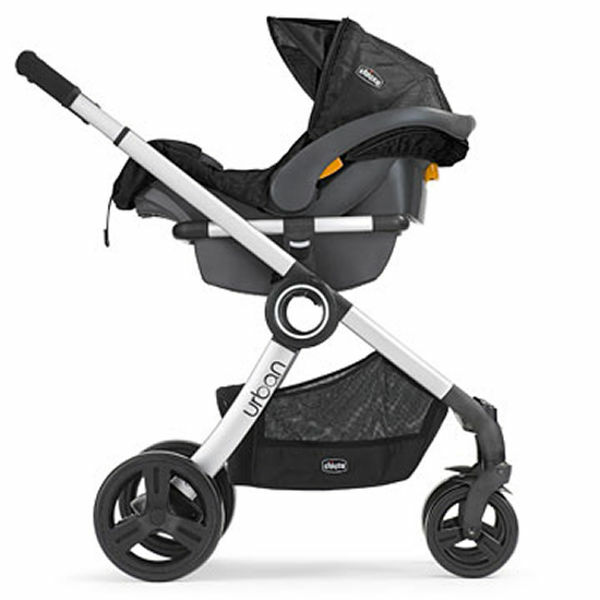 And here’s the latest Chicco in the family – the Urban Transformable Stroller. It sounds rather high-tech, but in essence it’s simple to use and packs a whole lot of features into one neat package. 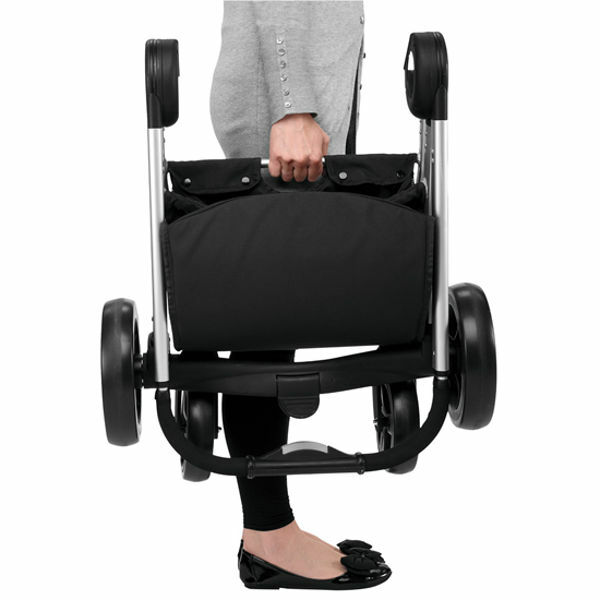 The stroller converts from a full-flat bassinet, which also has its own quilted, cotton liner, into a sit-up stroller, which is suitable for a toddler. And it does all that, pretty much instantly. There’s no separate bassinet, or fiddly bits. Simply secure two clips and away you go. 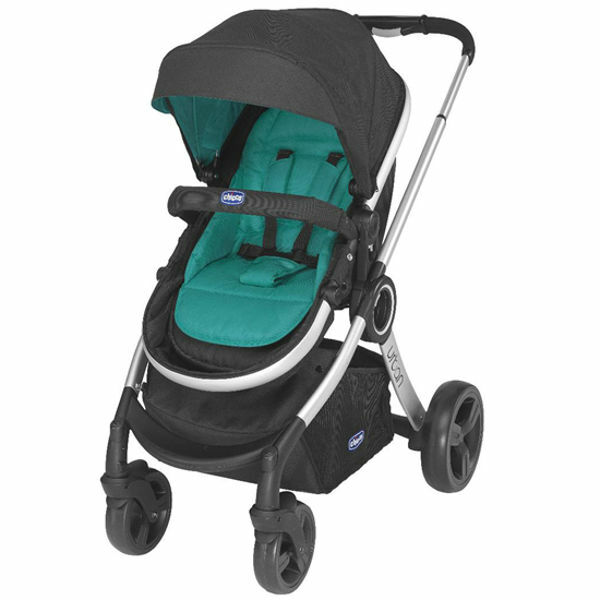 The feature is really handy for trips where you may need both the use of a bassinet and stroller. The seat can either face rearward or outward. And the Urban has a unique three-way tilt and layback system, which includes a four position leg rest, and a back rest that has multiple position options. It’s just another way that Chicco has thought to ensure comfort for all children. If you’re searching for a complete travel system, the Urban can be used with the KeyFit Plus Infant Car Seat, by using an adaptor. And again, the seat can face either rearward or outward. Ok, so we’ve given you the specs, how about some of the fun features? Like the fact that you are able to customise the Urban. After purchasing the base stroller, which also includes the bassinet liner, rain cover and cup holder, you can then add one of four colour packs. These include an extra large sun hood, seat liner, boot cover and harness pads. These come in red, hot pink, sand or emerald, with more colours on the way. 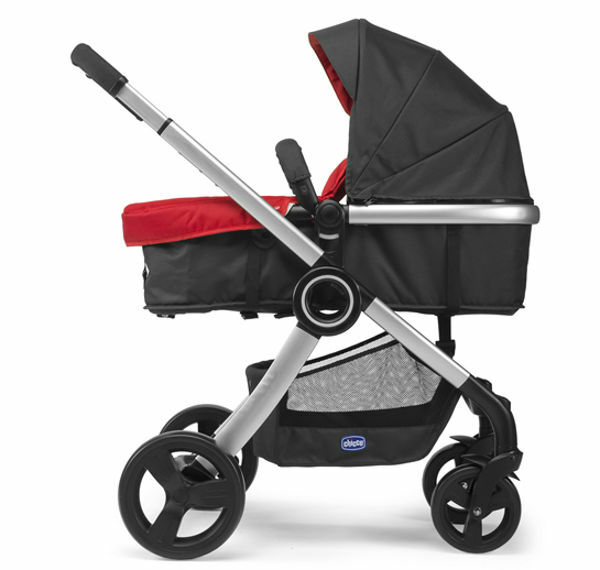 The total weight of the stroller is 11kg, and the frame is a breeze to fold. 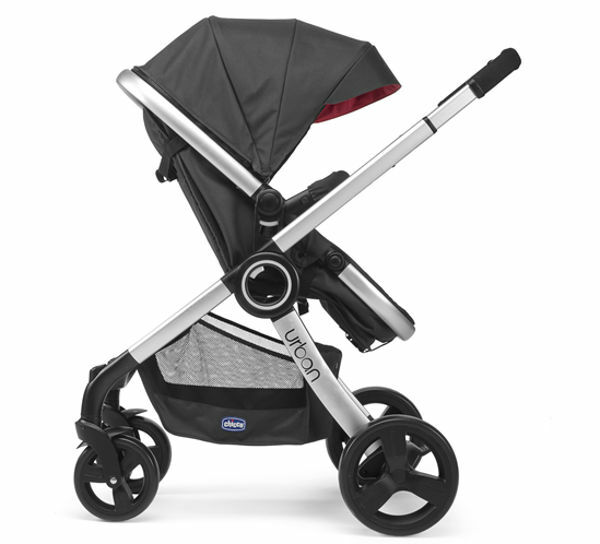 The Urban stroller retails for $699, the Urban Colour Packs are $99, the Infant Car Seat is $449 and the car seat adaptor is $79. They are available at stockists across Australia.